We do Road Safety right! 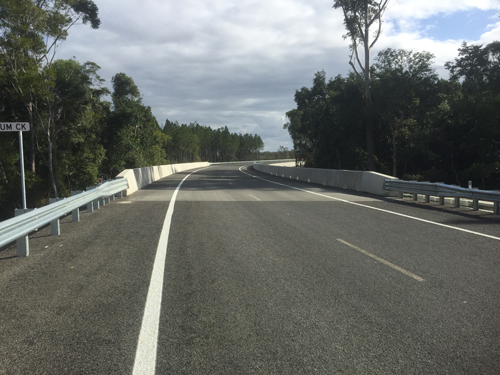 GRI Road Services Pty Ltd is a specialist road safety barrier company, established in 2014, to purchase the Queensland assets from Saferoads Pty Ltd. GRI Road Services has emerged as a leading supplier and installer of guardrail and wire rope safety barriers in Queensland and North New South Wales. Although a newly formed company the directors have a combined 40+ years’ experience in the road safety industry in Australia. GRI Road Services have an in depth safety barrier product and applications knowledge ensuring the right product is installed correctly on time, every time.